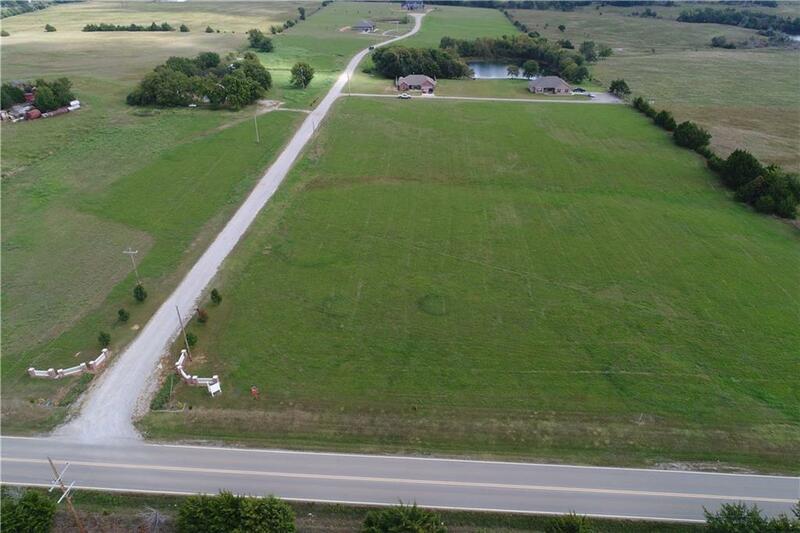 1.84 acres m/l located in Cannon Run. 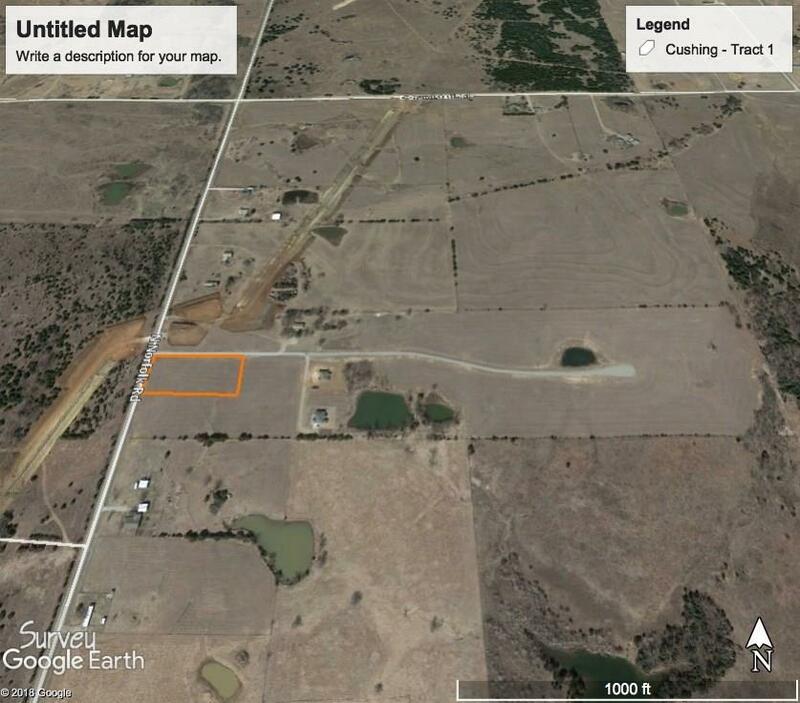 Conveniently located just outside of Cushing, OK. City water and electric available at each lot. Covenants and platt available upon request. Addt'l tracts available. 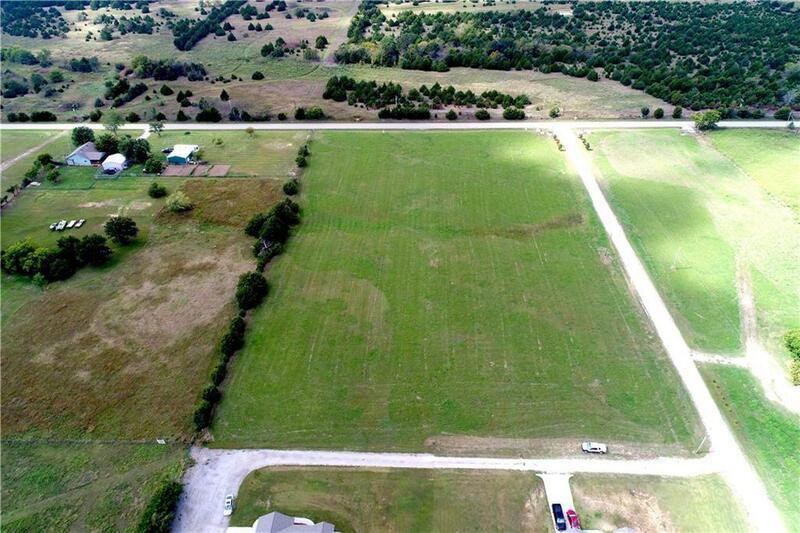 Offered by Zane Goodwin of Midwest Land Group. 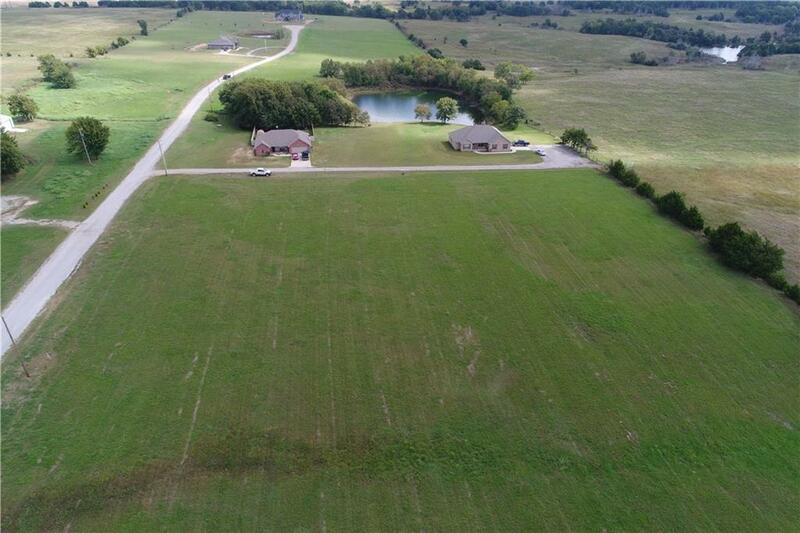 Listing provided courtesy of Zane Goodwin of Midwest Land Group.